This is the second of the series upcycling used Hawaiian shirts, third in the quilt series. My favorite print of all the shirt material is this bright yellow one. For the final product, I added appliques and brought the back to the front to bind it. Now I understand why you bind off with separate strips of fabric, it gives the quilt a more polished look. Rookie quilting mistake number 2, I did not wash all of the material first. Of course, I had washed the used Hawaiian shirts, but the new material, nope. Thrifting was on my agenda and this pack of scraps for $2.50 produced the borders I used in Summer Jumble quilt. The borders were uneven so I sewed and cut and fit into them into the pattern as best I could. I replenished my quilting book supply (inspiration). Hawaii must be in my future! 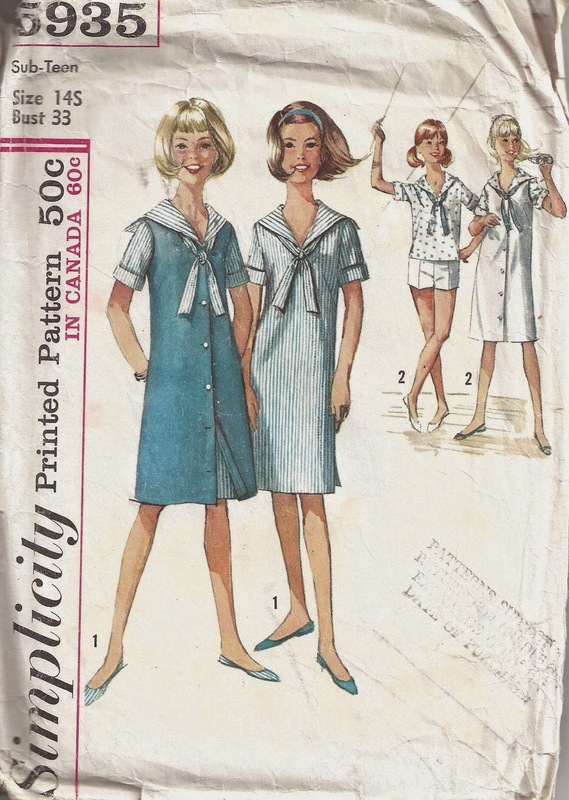 I am now the proud owner of three Hawaiian-related articles of clothing and one more long retro print that will be featured on a future fashion linkup. These outfits are perfect for my personal Fun Floral Fridays at work. 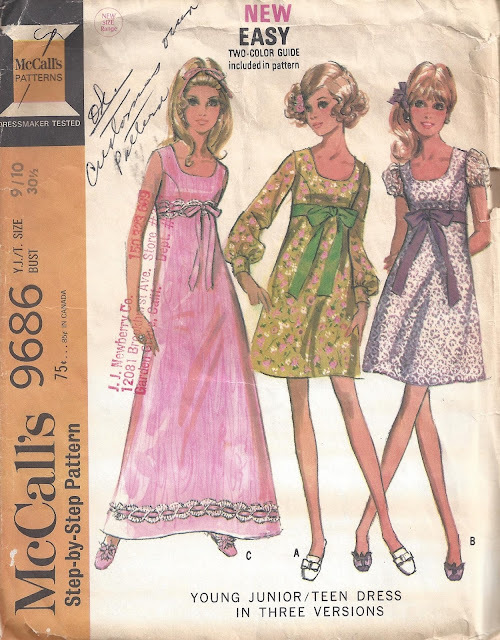 Summers in Northern California are hot - temperatures in the 90s and 100s so if you don't live near water, you tend to hibernate inside and that is why this is a Season of Sewing. Tossing out a Pattern of the Day, a 1969 McCall's. A shout-out to my Russian readers, for the first time since this blog's inception you have now surpassed my American audience. The top of the trailer quilt project is now done. I call it the trailer quilt because it will be going into the trailer that is used mainly for hunting/fishing expeditions. My first attempt at adding borders to the squares resulted in a typical rookie mistake of the squares not lining up at the end. I am not going do much quilting on or around the squares on this project, just affix a fleece material as the backing and a dark blue binding. I did purchase the template to do borders, bringing my investment to this hobby to about $200. I will never again back a quilt with fleece. It was difficult to work with, puckered up and skewed the quilt top. 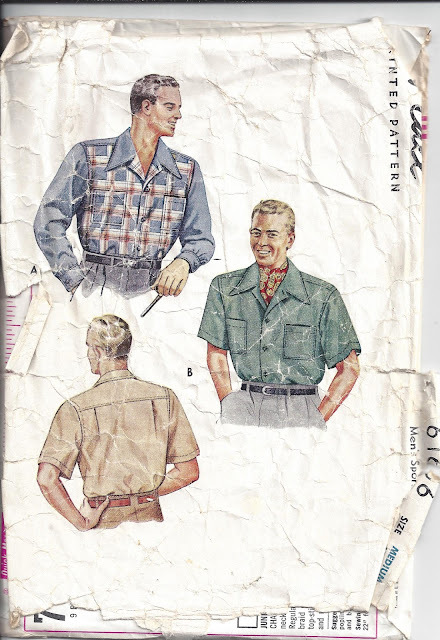 Some manly man Patterns of the Day, both undated definitely retro. This is my first project of the Hawaiian shirt quilt series (link to my original post). I took a chance and tried the self binding technique of bringing the material from the back and stitching it to the front. I also added some padding between the quilt top and the backing. I rolled down the border so it was less wide and to give it more bulk (but didn't re-photograph it). Of course, I made numerous mistakes - this being my first quilt, even though a baby scaled down version. 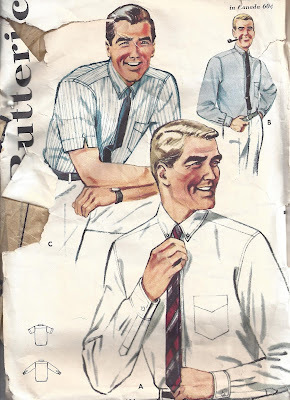 I was not very careful on sewing the squares together and some of them didn't match up. Some of the squares didn't have at least a 1/4" seam allowance so I had to re-sew them or cover the mistake with the decorative stitch. I bought the remnant fabric of the pink and black zebra print to round out the quilt squares. All other materials for the quilt were thrifted, right down to the thread. When the Mr. saw the finished baby quilt, he asked when I was going to make him one. My original intent with the quilt series was to make a hunting/fishing themed one but all of those Hawaiian shirts distracted me! My goal is to do more actual quilting and appliques on upcoming creations. Here are the processed squares for the Trailer quilt project. I am going to border the squares and have a backing in dark blue/slate grey material. Moving to the next stage in quilting, adding borders to squares. 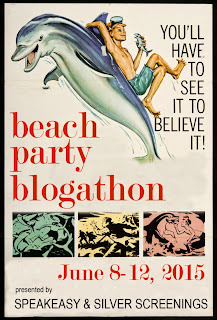 Hanging with a whole new crew at the Beach-party-blogathon. 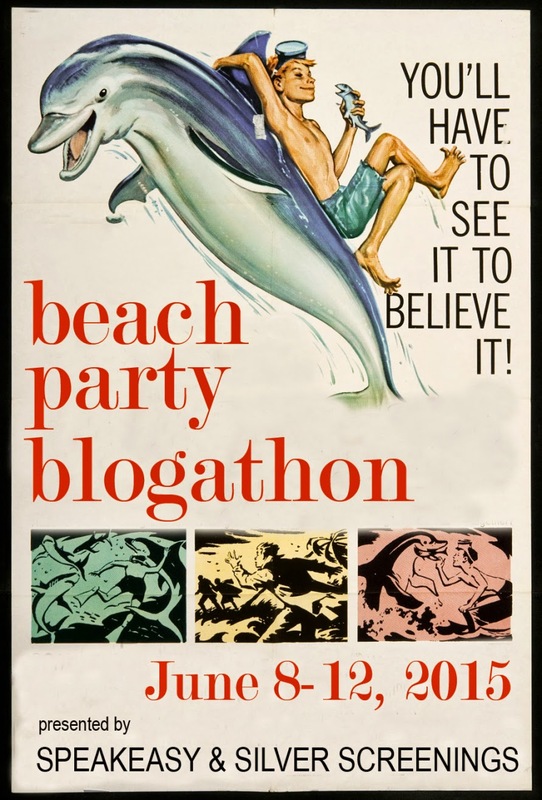 You can post any day during the blogathon, you can pick a movie from any era – and don’t worry if someone picked your choice already, because more than one blogger covering the same movie is just fine. I have chosen the 1965 classic Beach Blanket Bingo with Annette Funicello and Frankie Avalon. 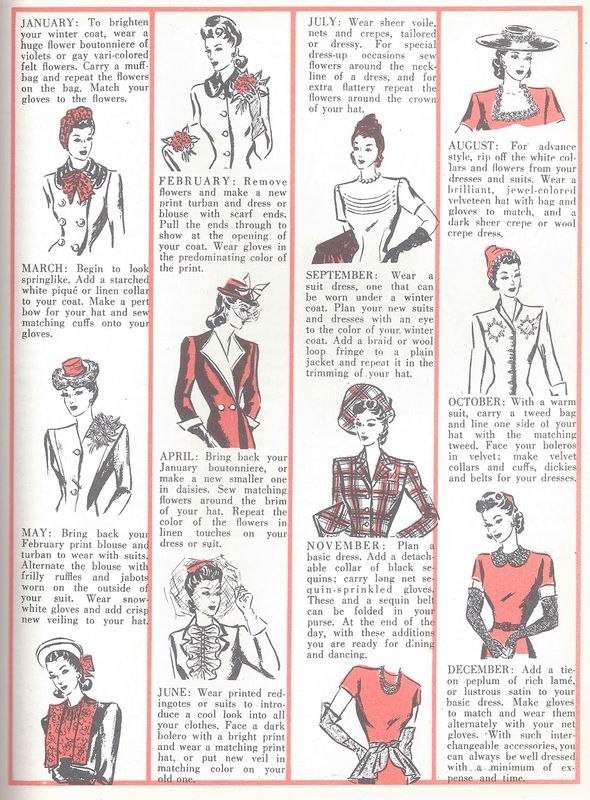 Pattern of the Day showcases the style from that year. 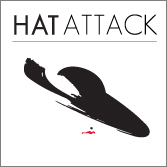 We have entered into the 90 and 100 degree days here in California. Time for fun in the sun! 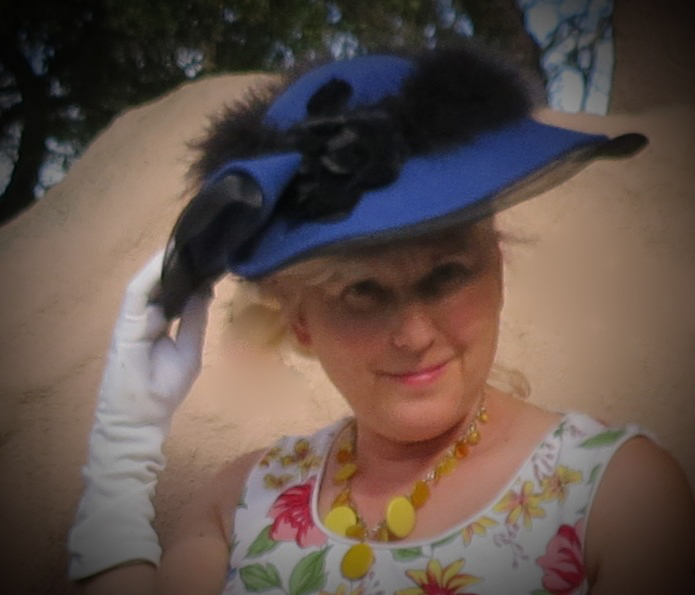 Taking this chance to link up with Patti at Notdeadyetstyle for Visible Monday before her summer hiatus and Stylecrone for Hat Attack #23. My thrift shop wish list now includes simple A-line summer dresses for Fun Floral Fridays. While others at work opt for jeans for casual Friday, I prefer sleeveless shifts. 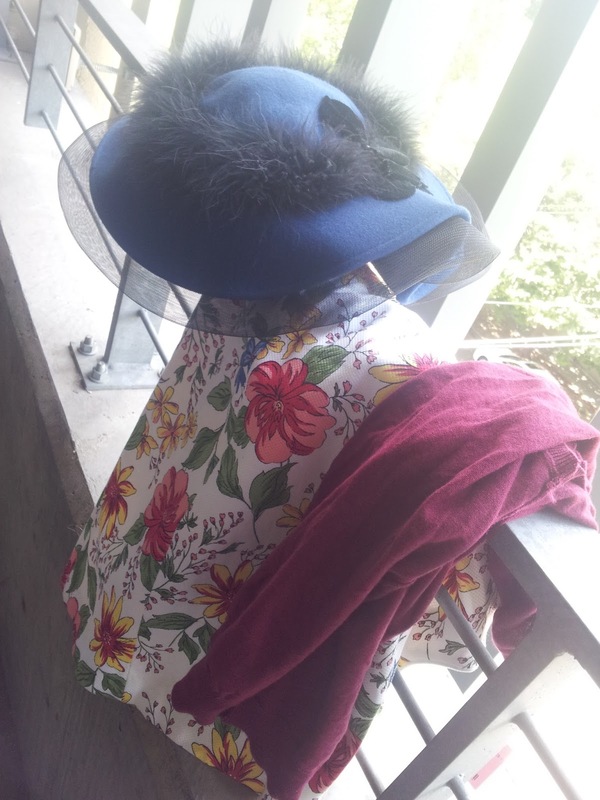 This month's finds include this Spenser Jeremy dress, A Mr. Hi's Classic hat and a NWT August Silk burgundy knit top, the lot for a smokin' $8. 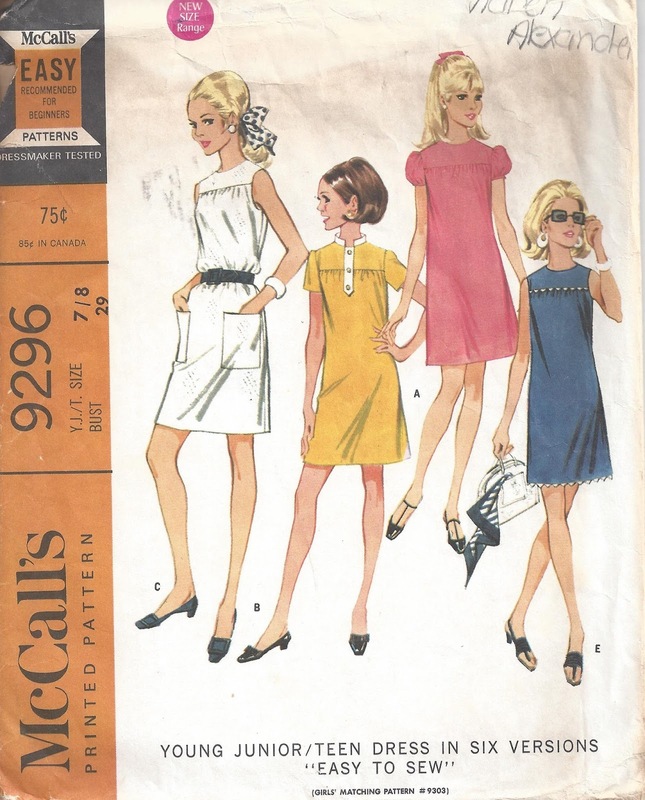 A handy dandy chart for your accessorizing needs and a Pattern of the Day from 1968. The one in the slate blue outfit is my fav. My Brother sewing machine has arrived! I have entered the world of computerized sewing. After my Sears 1970s machine went kaput, I had been hand sewing for a number of years. Always start small and I did, with a pillow project - all materials thrifted (of course) down to the zipper from 1969. Wa-la pillow with zipper. 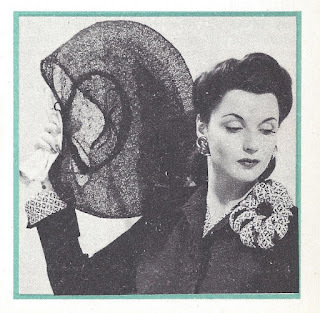 It was immediately snagged by the Mr.
My readers know my interest in upcycling. 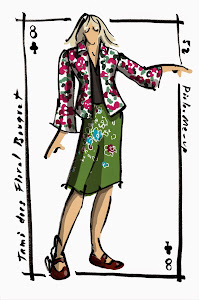 Here are a couple of articles about refashioned clothing, Broken-ghost-clothing-recycled-clothing and Remixd-clothing-recycled-fashion-jacquie-tsang. Sunday's thrift produced this small sewing table ($12.50) and an original acrylic landscape by Marianne Weston ($12.50). I liked the soft touch to her style. After I clean and brighten the frame, it will join my other treasures. Seems Sunday afternoons are the day for artwork to simply fall into my lap. I even met the donor of the picture. She said she just didn't have any room for it and I said it would go to a home where it would be much loved. What are your summer plans? Stumbled onto any thrifted original artwork lately?